Tire pressure signal on? Not sure if you have a tire going flat? 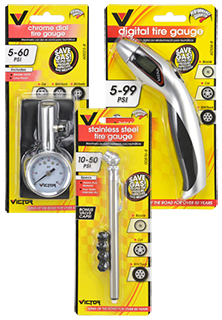 Get our top of the line tire gauges to help determine when to stop and air up those tires. We have the lowest prices in the nation. GUARANTEED!